From the TCM perspective, acupuncture works by opening up the blocked meridians, thereby regulating the internal Qi flow. 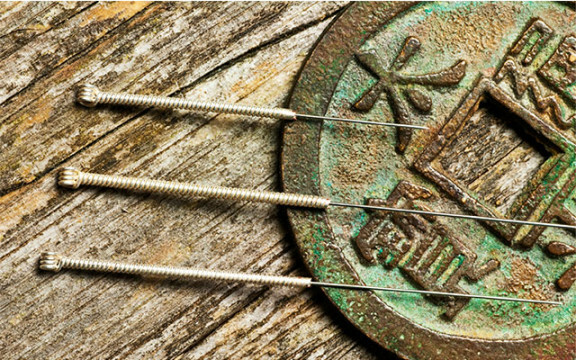 Known as an external therapy, acupuncture has three basic components: the acupuncture needles, the target location, and the stimulation of the needle. In most cases, the needle-tip pierces only into the superficial tissues of the body. Various effects of acupuncture, whether instant of long-term, are mainly realized through the stimulation of nerve endings and related neural reflexes without injection of any medication. Modern scientific research has verified that the effects of acupuncture are mainly realized through neural reflexes. If any of the reflex are loops were blocked or destroyed (e.g. cutting off nerves or applying neural blockage), acupuncture would no longer work. As a result of the neural reflexes, acupuncture may generate instant or persistent effects in local or distant regions of the body or throughout the entire body. 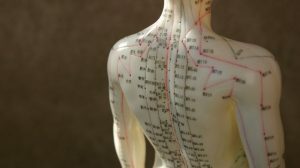 In order to relieve pain or inflammation, acupuncture may directly improve local circulation relieve muscular tension or spasms, block the input of pain signals into the central nervous system, and promote or regulate the release of hormones, neurotransmitters and other endogenous and immune substances. Which also stimulates the body’s self-healing system. There are 4500 registered TCM (Traditional Chinese Medicine including Acupuncture and Chinese herbal medicine) practitioners in Australia. Apart from them 600 Australian medical doctors also practice acupuncture. About 35000 medical doctors practice acupuncture worldwide. 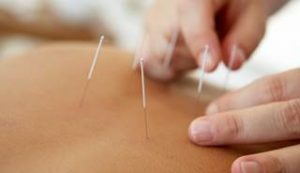 According reports, about 80-90% of Australian received or would like to receive acupuncture treatment, as it is the drug-free nature therapy with much less harmful and side effects comparing with taking chemical medicine. 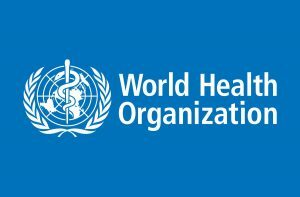 More than 100 medical conditions have been recommended for acupuncture by the World Health Organization (WHO).